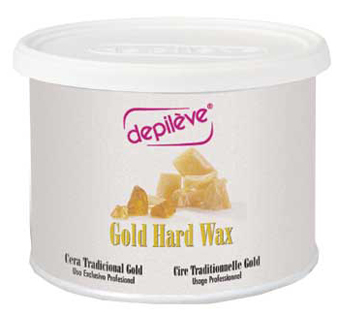 European Gold Hard Wax is a low temperature application with a creamy consistency. Ideal for extra-sensitive skin and areas. Apply thickly and let dry before removing. No strips required!